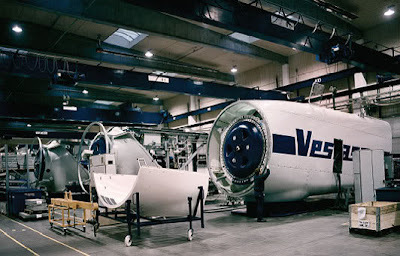 Danish wind energy company Vestas is set to expand its V164 turbine to a capacity of 8MW, which would be the largest of its kind on the market. The manufacturer said technological advances are allowing it to produce a turbine of this size, offering a lower cost of energy for the offshore sector. Larger turbines mean less units need to be installed on a project to reach a certain generation capability and service visits will also decrease. Several main components are close to completion, with the prototype hub casted and ready for testing and generator box expected to be ready for trials in the first quarter of 2013. Moulds for the 80 metre blades are ready at Vestas’ test facility in the Isle of Wight, UK. 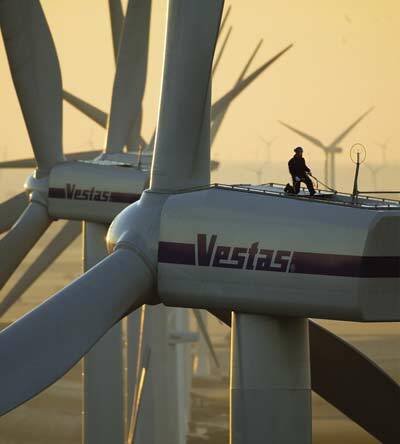 The company expects the first 8MW unit to be installed at its offshore trial centre in Oesterild, Denmark, in 2014.